This product is an ultra fine serum that helps promote cell regeneration while hydrating the skin (via forming a film over the derma). 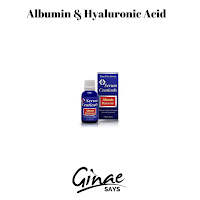 I have used many other hyaluronic products and I that this one excels in the realm of the reduction of fine lines and wrinkles. I would buy this one over other ones. 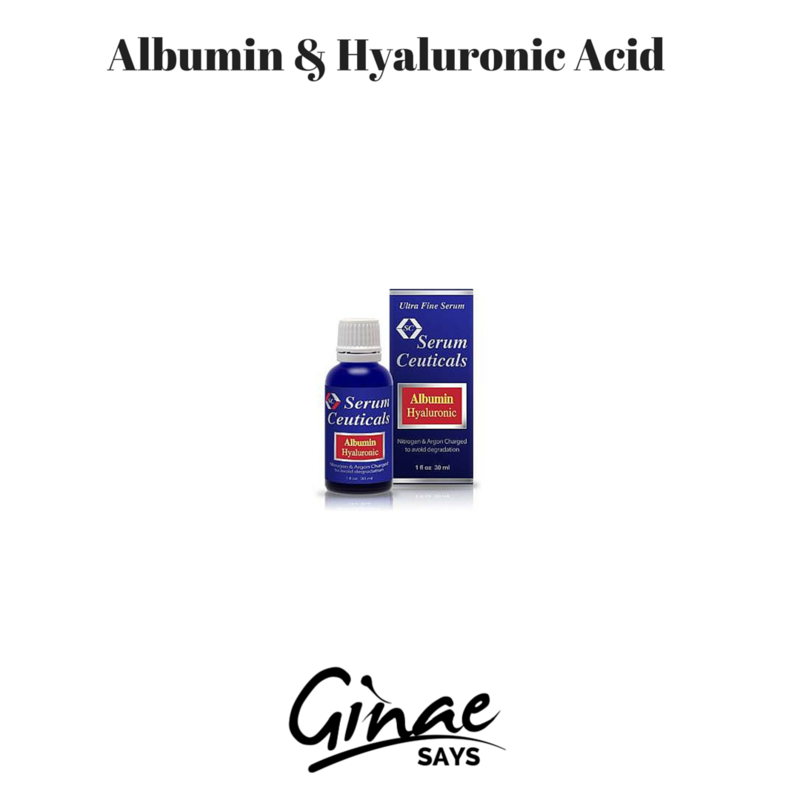 The combination of albumin and hyaluronic acid together is what makes this product work! The product also contains many other ingredients. These include ginseng, aloe vera, ginger,(B-3), (B-5), (B-6) and many more. I did feel a tingle while using this item. It made me feel that I was experiencing a working product. Also, it does not pour out like water (like many other brands and). It has a controlled dispenser.